Photo: Looking south toward Beowawe from US I-80. Eastern Mojave Vegetation Looking south toward Beowawe from US I-80. 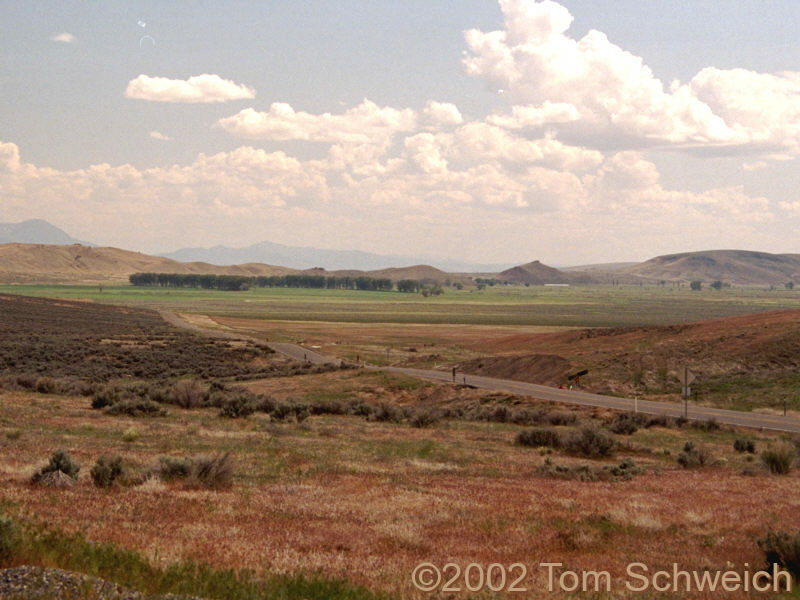 Other photos about Geography - Nevada or Eureka County.